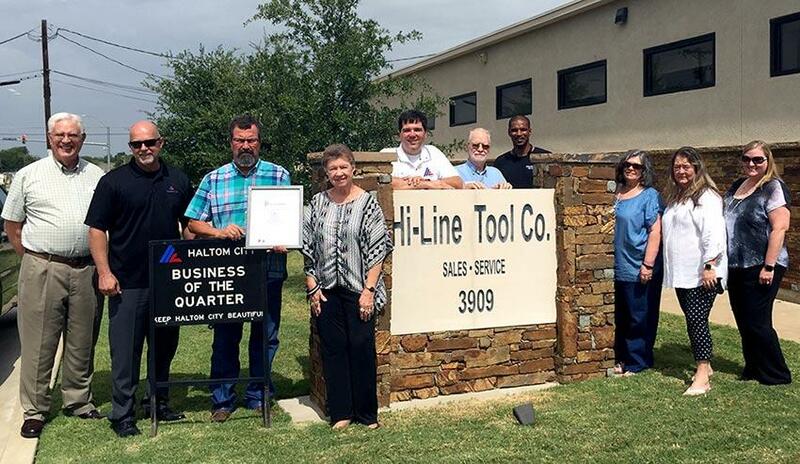 Representatives from Keep Haltom City Beautiful and city staff joined City Council members Lin Thompson, Walter Grow and Bob Watkins to present Hi-Line Tool Company (HLTC) with the Business of the Quarter award for the third quarter of 2018. Jeff Gunter, founder and owner, began his business in 1987 in a small garage. In 2015, he moved it to 3909 Broad­way Ave. in Haltom City after buying the old Ferris Lighting building. 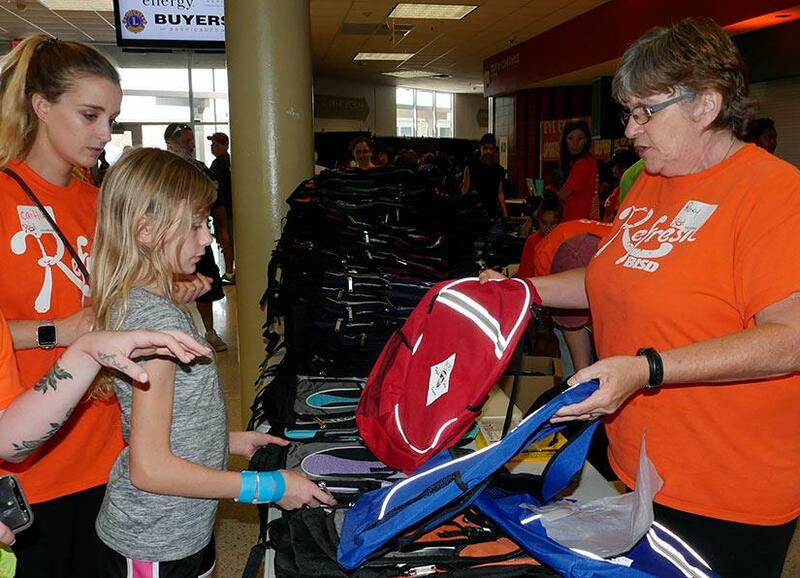 After a year-long renovation, they are happy to be in their new location and looking forward to many more years in Hal­tom City. Today HTLC employs 11 people and provide sales and warranty/repair services to the electric utility industry, the railroad industry, as well as street, fire and water departments. Thank you Hi-Line Tool Company for being committed to keeping your property clean and serving as an example for other businesses along this well-traveled thoroughfare in Haltom City. Representatives from Keep Haltom City Beautiful and city staff joined City Council members Lin Thompson and Ricky Brown to present QuikTrip with the Business of the Quarter award for the second quarter of 2018. Store Manager Charles Fellows has been with the company since 2000 and at this location since 2001. QuikTrip’s desire is to have everything a customer needs while on the road in one location. The company strives to always be a friendly face and make all their customers welcome and comfortable. 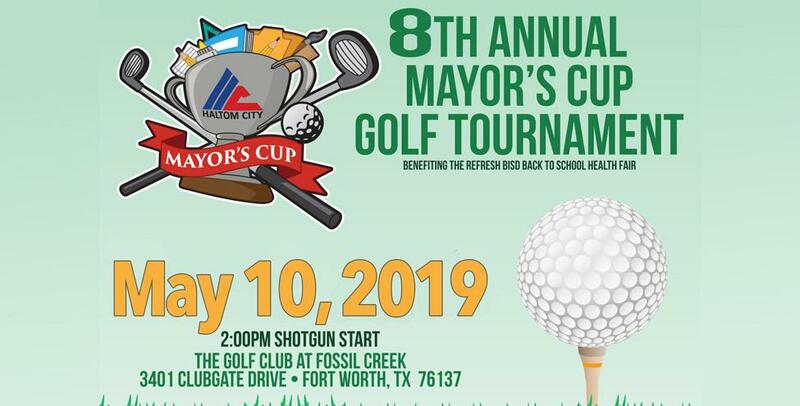 This great Haltom City business serves as an example of the importance to the city’s economic development prospects that all businesses maintain their landscaping, provide a safe environment and a welcoming atmosphere. 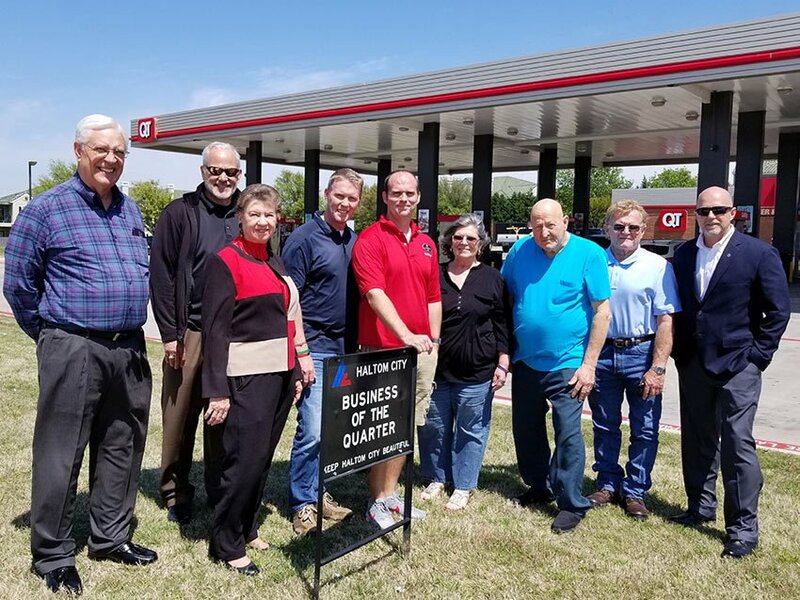 Thank you QT for being committed to keeping your property clean and serving as an example for other businesses along this well-traveled thoroughfare in Haltom City. More information can be found at QuickTrip.com. 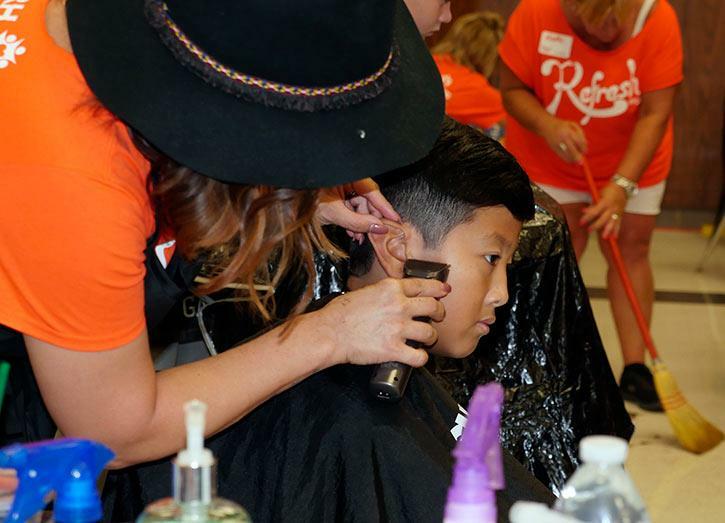 Keep Haltom City Beautiful (KHCB) received the President’s Circle Award from Keep America Beautiful. 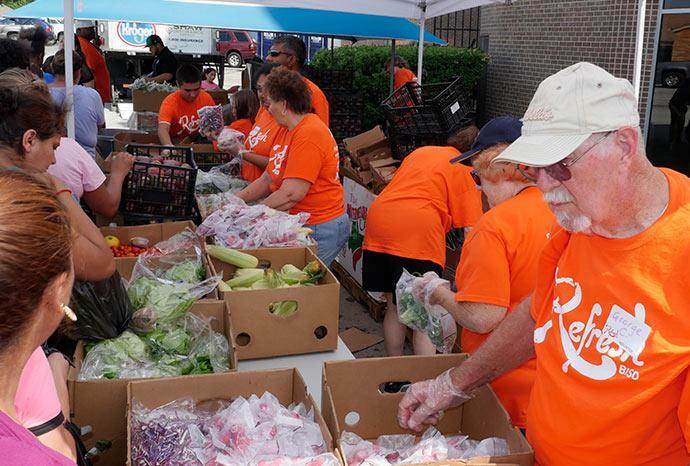 The President’s Circle Award recognizes exemplary performance by certified affiliates of the national nonprofit in creating clean, green and beautiful communities. KHCB has also been recognized as a Gold Star affiliate from Keep Texas Beautiful for their programs and activities in 2017. 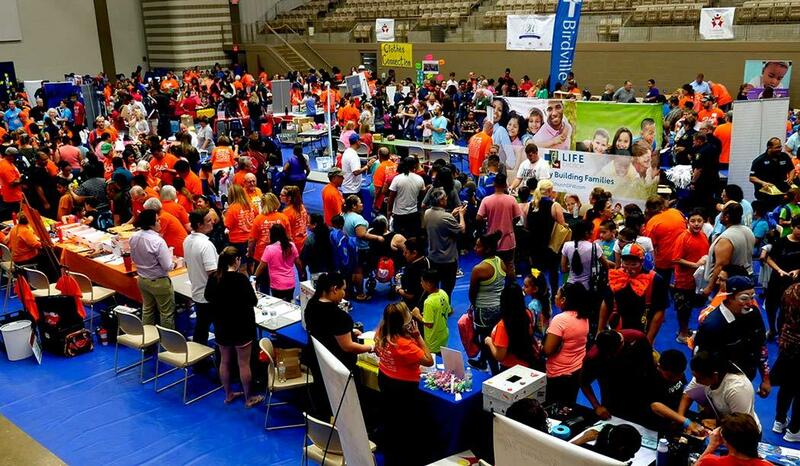 Follow Haltom City Recreation Center on Facebook!